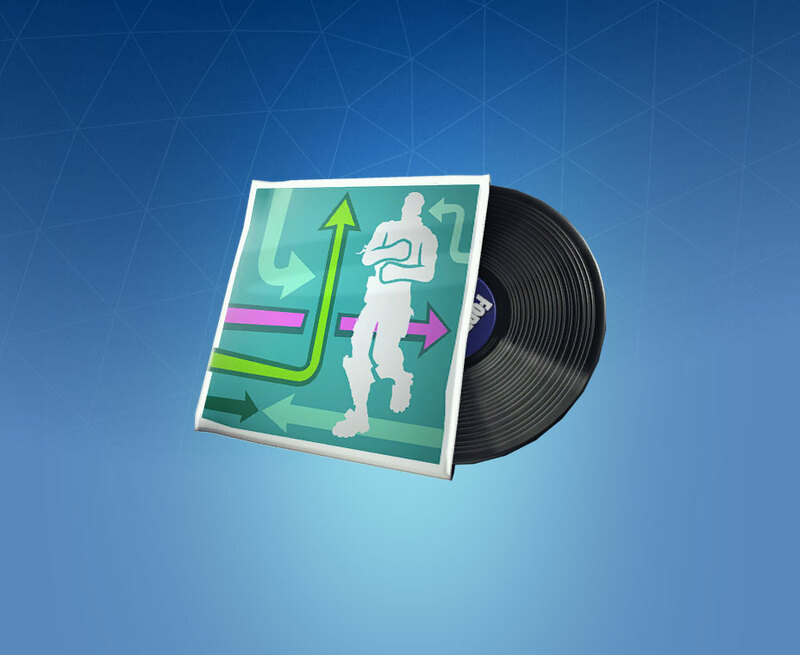 Marathon is a Rare Fortnite Music. Press play and get ready to run. I am strongly against music in the item shop. This is really just nickel and diming customers. The 200 v-bucks may seem affordable, but that’s two bucks for a battle pass tier reward next season. They getting greedy. I love running man never got it this is my jam! I feel like this is going to be in the item shop. What do you think Evident?